HAWTHORN is rapt with how high-profile recruit Jaeger O'Meara has settled into the club following a huge off-season of change at the Hawks. Although the 22-year-old is restricted to running on an AlterG as he prepares to return to AFL after a knee injury kept him on the sidelines for two years, list manager Graham Wright told AFL.com.au the former Gold Coast midfielder was in good shape. "He is not running out on the ground at this stage but he is actually feeling really good and from all reports from our medical guys he is going really well," Wright said. "We're hopeful they can build him up and when he is ready, he is ready. He won't play or join in anything until the guys say he can, basically." With just Monday's rookie draft remaining, where the Hawks hope to add Jack Fitzpatrick after delisting him, Wright is nearing the end of one of the most tumultuous trading periods in any club's history. Since season's end the Hawks offloaded four-time premiership champions Sam Mitchell and Jordan Lewis, as well as triple premiership youngster Brad Hill and added O'Meara, ex-Swans midfielder Tom Mitchell, former Tiger Tyrone Vickery, Adelaide's Ricky Henderson as well as late picks Harry Morrison and Mitchell Lewis. To do so they also traded away their first-round selection next season and tied their second-round selection to Greater Western Sydney's finishing position. "We've obviously had a lot of change [and] had some interesting trades bringing in some guys who we think can really help us over a long period of time but the proof will be in the pudding," Wright said. 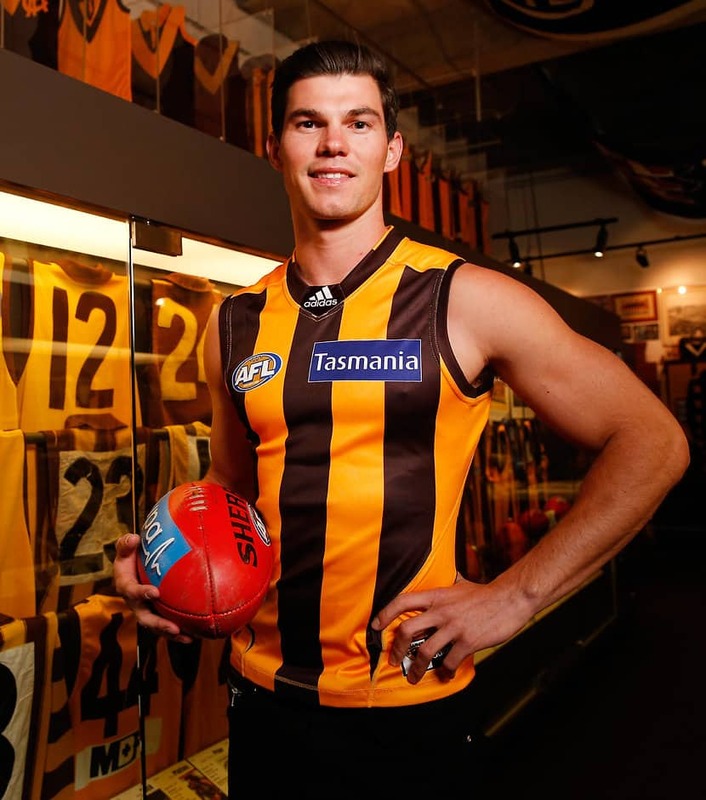 Wright said the Hawks saw O'Meara as a great addition to the club. "[He's] settled in really well. He's a high quality young man. I don't think that was ever in question," Wright said.